The Jefferson Center, 3rd floor, Suite 312. Our address is: 541 Luck Ave.; Roanoke, VA 24016. Practical Conflict Resolution: $75. (8 hrs. - Pre-requisite for becoming a Certified Mediator). Customized & On Site Training: Contact us for pricing. Registration form and payment button (PayPal/credit card) are located at the bottom of this page. Contact Mr. Kim Kristensen at: Kim.Kristensen@roact.org; 342-2063, ext. 25. An introduction on how to coach clients, employees, and even friends and family in how to more effectively deal with conflict. Discover and practice listening techniques to help deepen understanding and reduce conflict. Learn and apply many practical skills to reduce and resolve conflict. 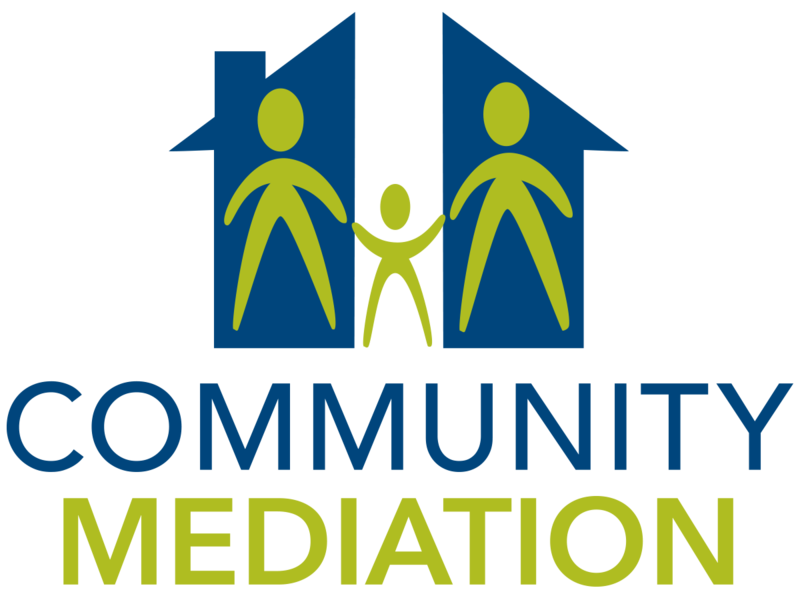 *This training is a prerequisite for becoming a Certified Mediator. Do you dread having "difficult conversations" with others that you need to have? Learn techniques to make those conversations less difficult, productive, and easier! Explore techniques in how to make those "Difficult People" feel less difficult and perhaps even more co-operative and productive. Clicking on the "Submit" button below will redirect you to PayPal for payment.